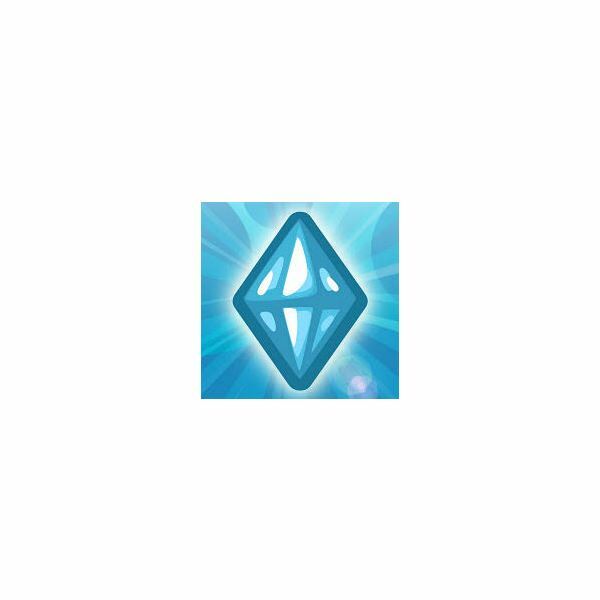 The Sims series uses a currency called Simoleons in their games. 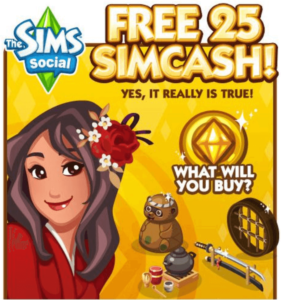 In their social game for Facebook, The Sims Social, they also introduced two additional currencies for purchases called Social Points and SimCash. All purchases in the game are made from these three types of currencies. Simoleons are the easiest to earn, but don’t let that fool you – it can still take a long time to acquire a large enough amount to buy everything your Sim desires. Read this guide to help learn more about the three currencies and how you can earn The Sims Social Simoleons quickly and easily. If you’ve played any of The Sims games, you know that Simoleons are the main currency. The social version of the game is no different. This is the currency that most of the items are purchasable with, and thankfully these are also the easiest to earn. The easiest way to earn Simoleons is by using your energy to level up The Sims Social skills. If your Sim is inspired when working on their skills, they will earn double Simoleons for each interaction. 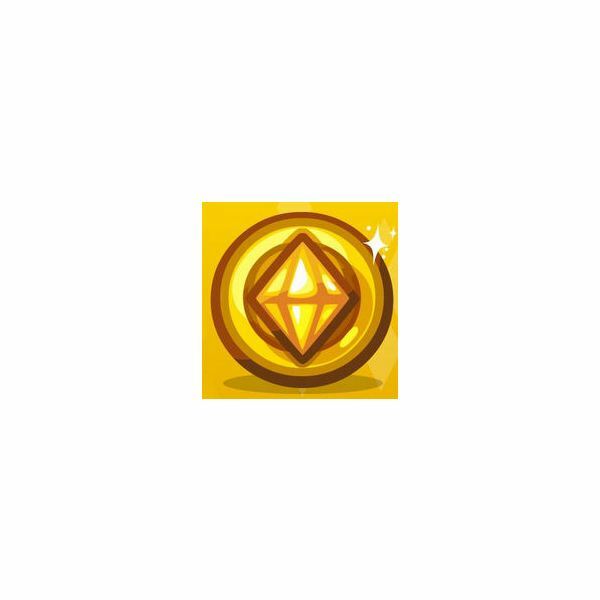 This can mean a large amount of money for each energy spent, especially once you’ve reached high skill levels. The second type of currency used in the game is called Social Points. These are earned when you do things for your friends. They are mainly given when you interact with your friends at their homes, and therefore are somewhat harder to accumulate than Simoleons. When you are working on The Sims Social quests you’ll have to go to your neighbor’s houses often to complete the tasks. This will earn you Social Points, Simoleons, and free energy sometimes too. Take advantage of this and you’ll rack up your Sim’s money and friendship levels with other Sims. The third type of currency in the game is called SimCash. This is the type of currency that you can purchase with real life money. Many players don’t want to buy this type of currency, because it requires using a credit card or paypal. There are some ways of getting small amounts of it for free, but it can take a while to accumulate enough to buy anything. The best way to get SimCash for free is by completing offers, but this also requires joining something or buying something from their links. If you play every day for five days in a row, you can earn up to 10 SimCash for free on the fifth day. 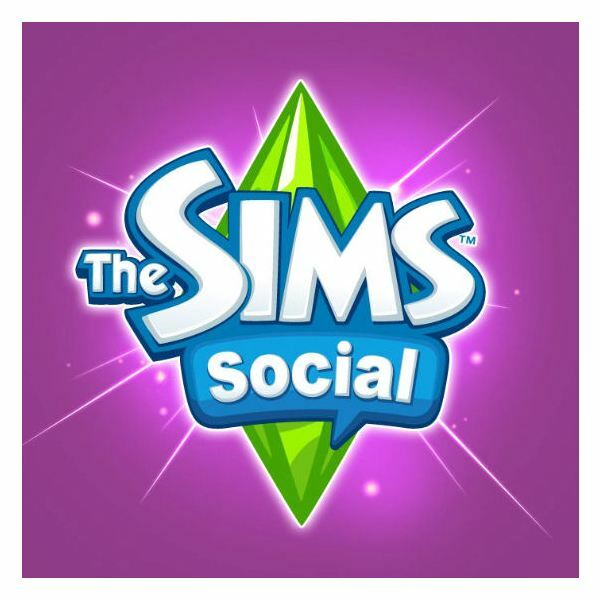 If you’ve just started playing The Sims Social, you probably want to know how to earn Simoleons on Facebook quickly. If you’ve played for a long time, you know how much you use the currencies, and can probably use free Social Points, Simoleons and SimCash too. The tips below work very well, and when used efficiently can help you acquire large sums of money in the game very quickly. Throughout the week new specials are going on in the game to give you free items, Social Points, Simoleons, etc. You won’t get an e-mail about it, and the only way to find out about it is to seek them yourself. 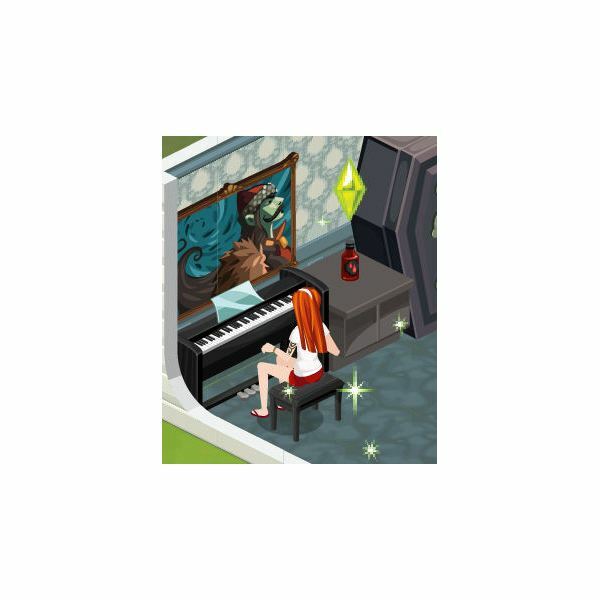 Check out The Sims Social Fansite every day to find freebies for your Sim. Past offers have included 2,000 Simoleons, 1,000 Social Points, free limited edition items, energy, contracts, love, muses and much more. You can claim free Simoleons and Social Points by clicking on your friend’s links. There is a limit to how many times you can do this each day, but it is well worth doing for some easy money. If you’re having a hard time finding your friends posts about the games you play on Facebook, you can find them quickly by using this link: https://www.facebook.com/?sk=cg . If you can play throughout the day, be sure to use the 15 energy points given to you every time it fills up. If you can earn 64 Simoleons for each point by writing on the computer that will equal 960 Simoleons each time you logon. If you do this just five times per day, that will be almost 5,000 Simoleons! If you are saving up for something special, you’ll be well on your way to it quickly by just doing this. Saving up for the items that you really want, and focusing on just buying the items you really like will have your Sim dressed fashionably in a well-furnished home in no time. Spend your money in the game wisely, and have fun!